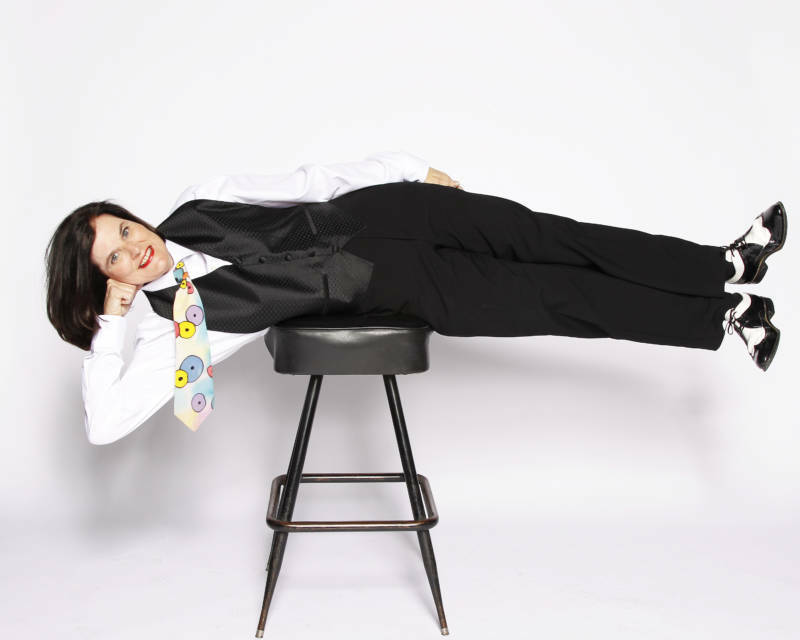 With smart, observational humor and a legendary spontaneous interaction with the crowd, Paula Poundstone is one of our country’s pre-eminent comedians. She improvises with a crowd like a Jazz musician, swinging in unexpected directions without a plan, without a net. There’s a disarming ease in her craft, an immediate sense that she’s so quick on her feet you need never worry about the possibility of something going wrong.